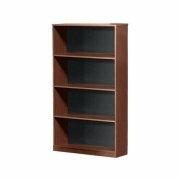 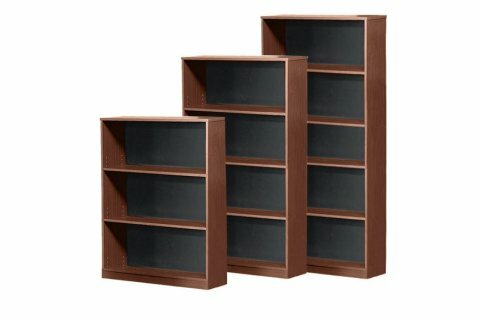 Affordable and durable, the Essentials Series Bookcases fit nicely into any office or classroom. 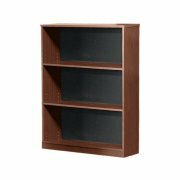 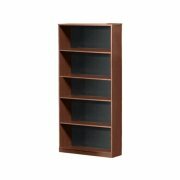 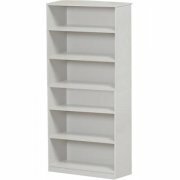 These bookcases are solidly built and can take heavy, daily use. 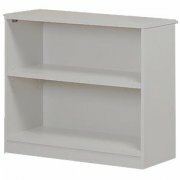 The price is exceptionally low for this level of quality.